The economic and educational value of a quality zoo in a rural county like Humboldt cannot be underestimated. 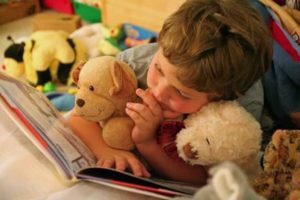 We can offer a great zoo experience here on the North Coast—one that rivals larger zoos but allows for a more intimate experience. With continued investment from the community, we envision Sequoia Park Zoo to be a premier Redwood Coast destination. 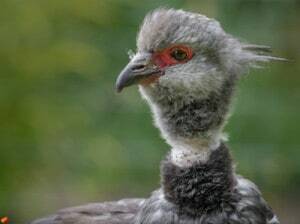 Since adopting its first comprehensive Master Plan in 2006 and receiving accreditation from the Association of Zoos and Aquariums (AZA) in 1995, Sequoia Park Zoo has steadily moved forward in developing exciting new exhibits and updating existing ones while creating a modern zoo that engages visitors through education and conservation. 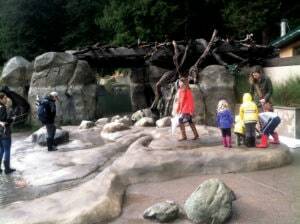 One of Sequoia Park Zoo’s many goals is to provide a place where residents and visitors alike can learn more about the natural world in an outdoor setting. Equally important, the zoo must ensure the animals that make their home here are able to live comfortably and thrive in an environment that’s as close to their native environment as possible. Many parts of the zoo already meet these principles through careful updating and renovation. Learn more about the six thematic zones featured in the zoo’s Master Plan and their featured animal species by clicking here. Part of implementing the Master Plan involves prioritizing projects based on funding, the amount of disruption caused to visitors and zoo residents, and of course Humboldt weather. Our most recent exhibits (Red pandas and flamingo/cavy/screamer) were prioritized because the goals for these habitats were relatively easy to achieve and quick to build. 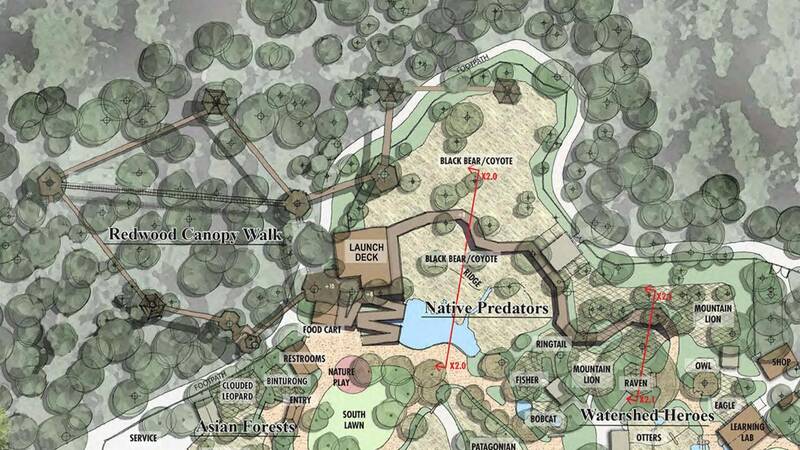 Our current focus is the Native Predator’s Zone of the Zoo’s Master Plan. Sequoia Park Zoo is the only zoo in the world situated among redwoods, adjacent to a 70-acre multi-aged forest of coast redwoods that form a magnificent backdrop. The Zoo is the perfect venue to provide an opportunity for the public to enjoy “up-close and personal’ experiences with wildlife and historic redwood forests. 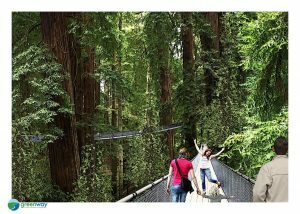 What will be the only redwood canopy walk in North America, the Phase II expansion (scheduled to open in Summer 2020) is poised to deliver an unparalleled and unique experience that will drive attendance growth from across the country and internationally. In 2011, the Sequoia Park Zoo Foundation was awarded a $2.3M grant to proceed with the next stage of the Master Plan – the foundations of the Native Predators exhibit in the form of the Watershed Heroes project. This project will bring River otters back to the zoo, as well as Bald eagles and three local salmon species and a new learning lab. We will break ground on the project later this summer (2013), with the grand opening scheduled for summer 2014. Completed: Flamingos, Cavies & Screamers, Oh My! The new Flamingos, Cavies & Screamers, Oh My! exhibit was completed in the summer of 2011. This large-scale renovation involved re-routing the main zoo walkway and crafting a new flamingo habitat including a new pond and nesting area. It creates a dynamic, multi-species exhibit which maximizes our small footprint and provides a snapshot of life in the Tropical Andes biodiversity hotspot region. 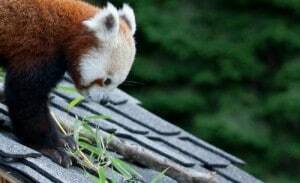 Our Red panda exhibit was completed in July of 2010. Read more about the successful introduction of female Stella Luna in February 2013 and Mohu, the first Red panda born at Sequoia park Zoo in June 2013.